2019 is set to be a big year when it comes to seeing Charles Manson in cinemas. This month, for instance, The Haunting of Sharon Tate touched down and has Ben Mellish in the role opposite Hilary Duff as the killer’s most famous victim. But that’s not all, as soon we’ll see Quentin Tarantino’s Once Upon a Time in Hollywood, which will feature Damon Herriman’s take on the figure when it drops in July. And in between, we’ve got Charlie Says, which is headed for cinemas on May 17th. The movie had its premiere back in the fall at the Venice Film Festival, and since then, the critics have been pretty mixed on it. As it stands, Charlie Says sits at 44% on Rotten Tomatoes based on 9 reviews, with many feeling that Matt Smith is miscast as the titular murderer. Nonetheless, the marketing campaign continues on and below, you can feast your eyes on the very first poster for the flick. Though the critics haven’t been too kind to Smith thus far, if you look at his previous work on stage, it’s actually easy to see why he was cast here. If you’ll recall, he once portrayed Patrick Bateman, as played by Christian Bale in the movie version, in the American Psycho musical, showing us that he can bring to life an unhinged psychopath. Plus, there’s also the fact that he’s just an insanely talented actor who easily slips into any role he takes on. 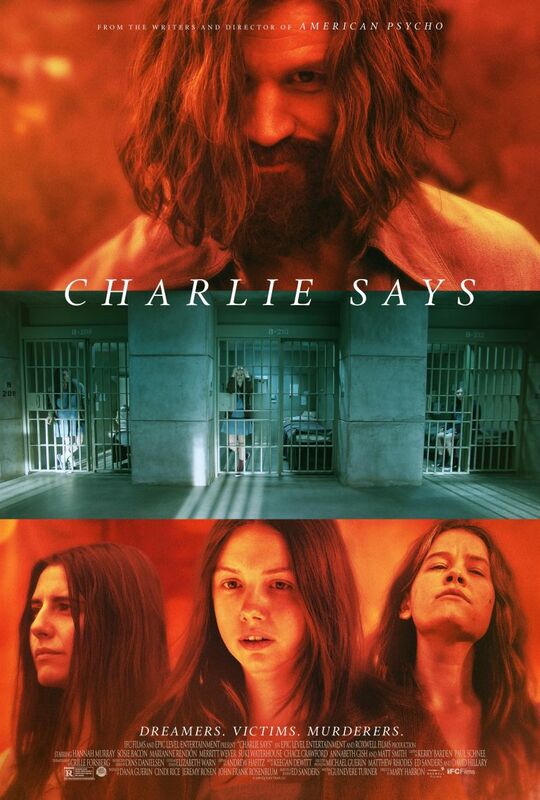 With that in mind, we’re definitely curious to see him as Charles Manson in Charlie Says, which will be with us in just over a month, as it reaches theaters on May 17th.